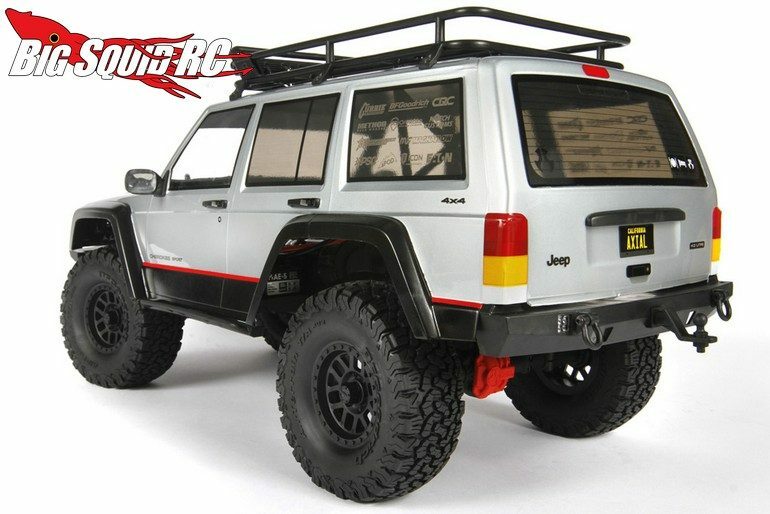 Axial Racing 2000 Jeep Cherokee Body « Big Squid RC – RC Car and Truck News, Reviews, Videos, and More! 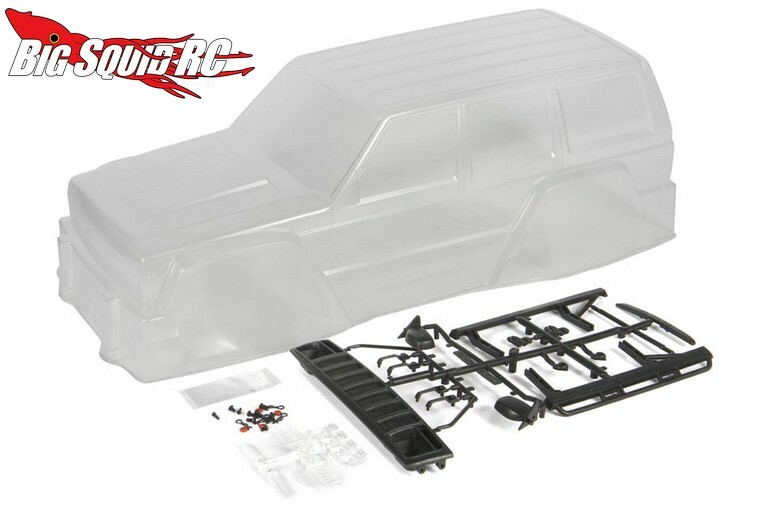 New from Axial Racing is a clear version of their 2000 Jeep Cherokee Body. 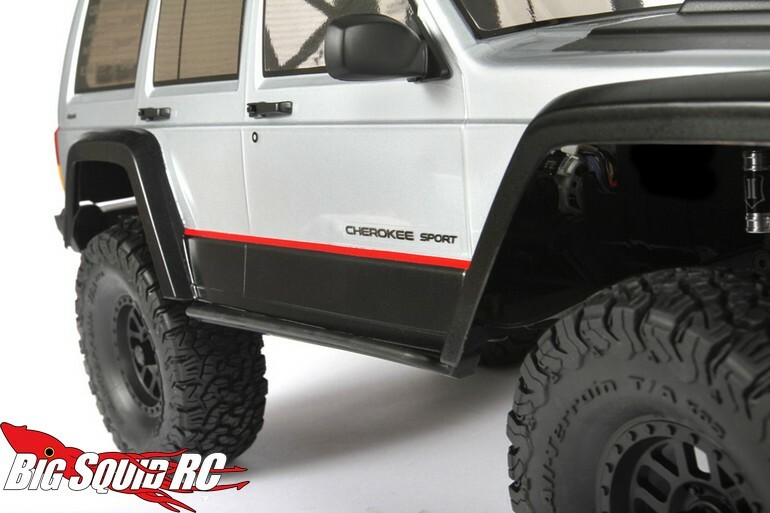 The Jeep is heavy on scale detailing and now you can put your own custom paint scheme on it. All the regular stuff like window masks and decals are included, plus you get plastic molded parts like rock sliders, a grill, and other items. The Jeep body is priced at $50 and it has a part number of #AX31337. More details can be found over on Axial’s Website or you can read more Axial news Right Here on BigSquidRC.